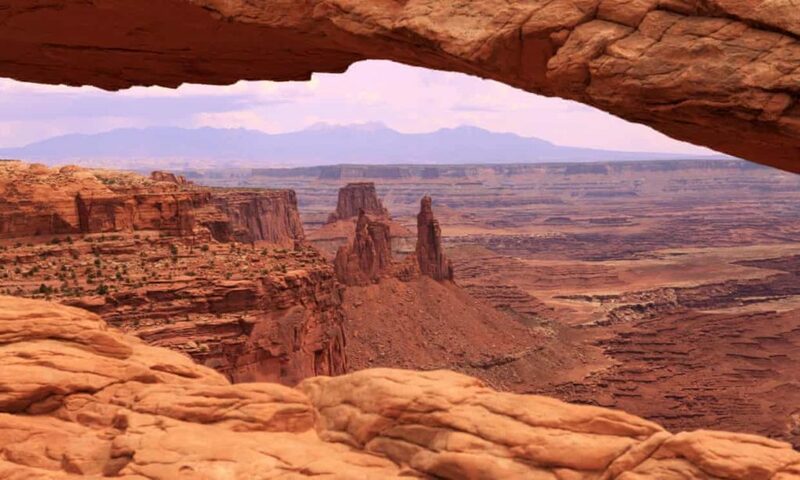 An auction this week in Utah sold leases within 10 miles of Canyonlands national park, in addition to tracts near Glen Canyon national recreation area. Utah, which has been a hotbed of public lands debate since Trump shrank the Bears Ears and Grand Staircase Escalante national monuments, holds quarterly lease auctions. This quarter alone saw 200,000 acres up for auction, and stakeholders expect next quarter’s auction to be of a much greater scale.